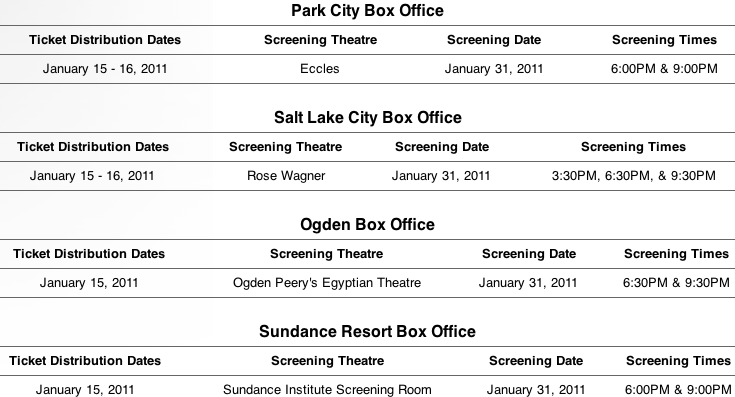 For more information, or if that is hard to read go here: Sundance Film Festival Best of Fest. Go here to find locations and hours of Main Box Offices, or any other possible question you might have. I wanted to let you know that you've been awarded a Stylish Blogger Award!